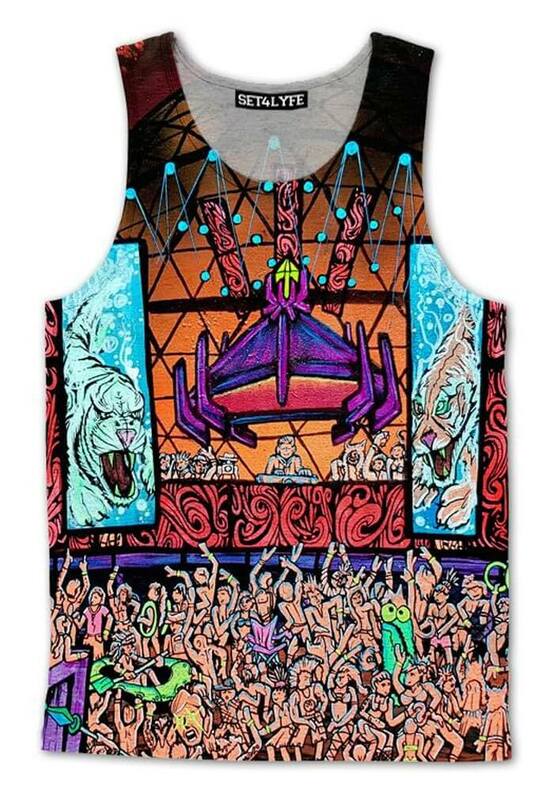 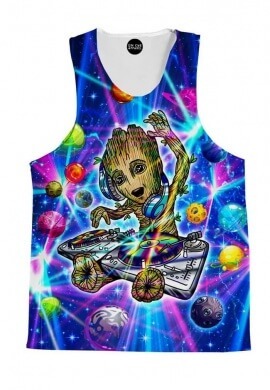 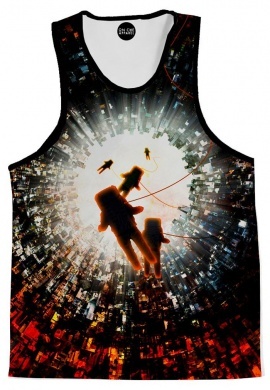 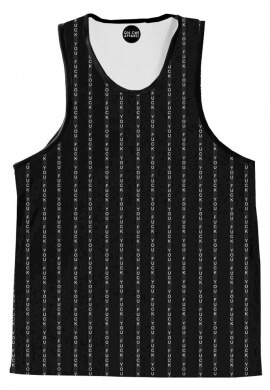 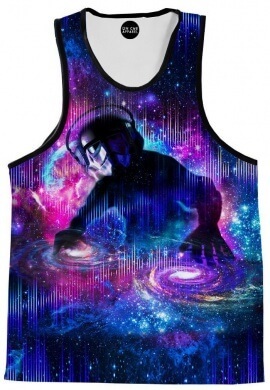 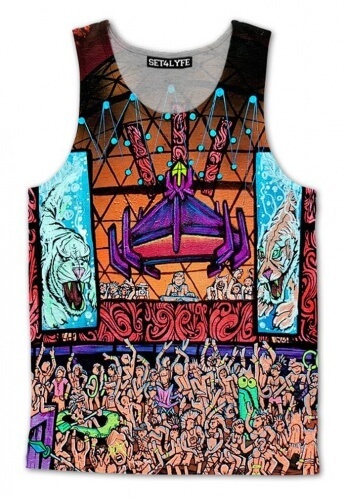 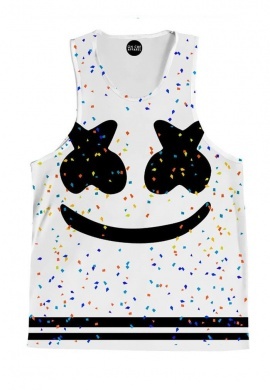 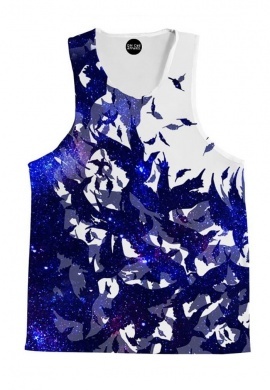 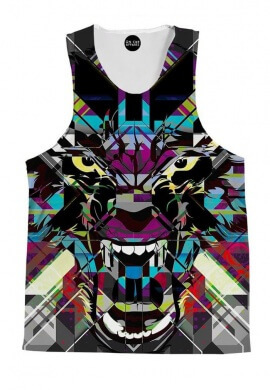 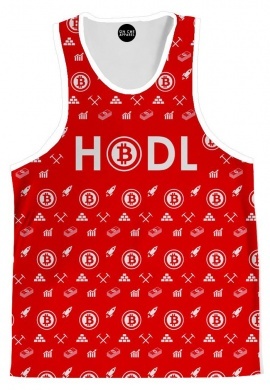 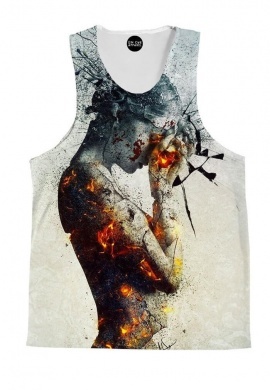 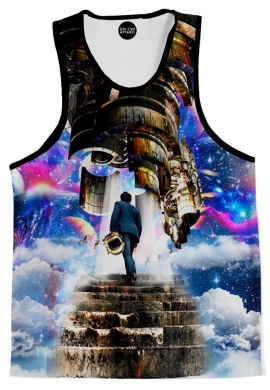 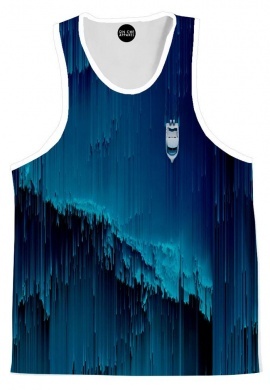 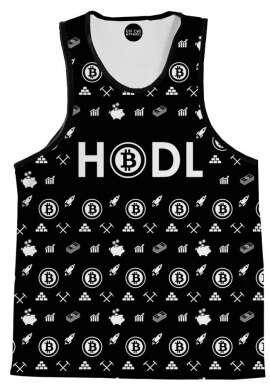 This tank top features an all over print of the mainstage at your favorite festival. 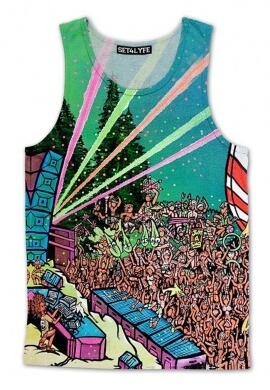 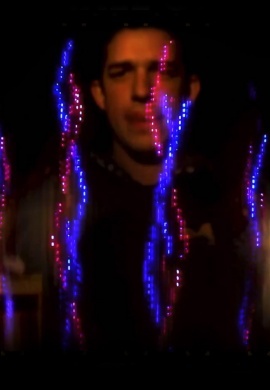 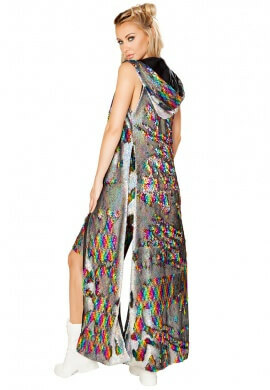 A psychedelic artists rendition of you and and the fam gettin' lit. 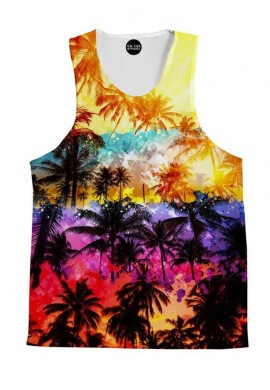 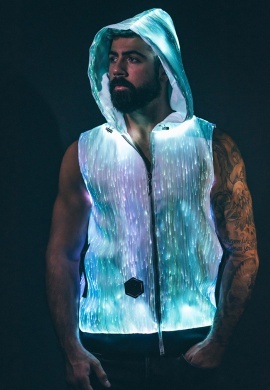 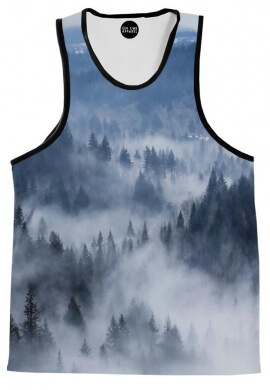 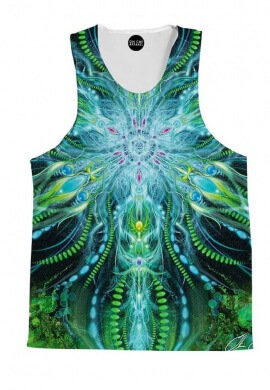 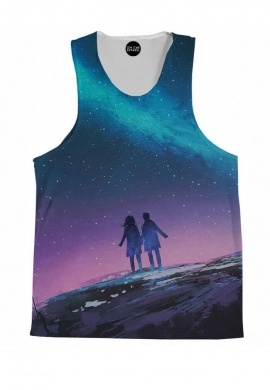 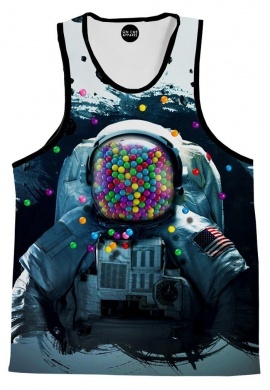 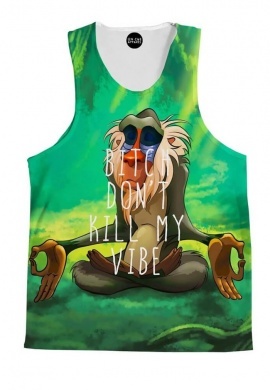 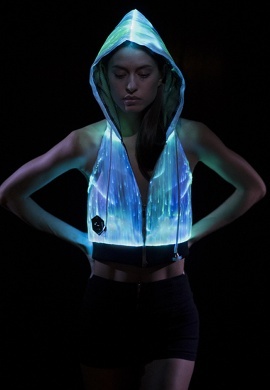 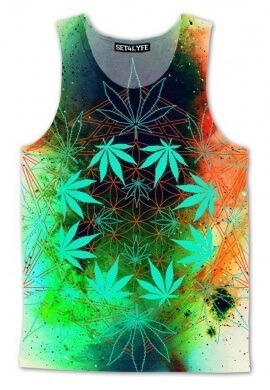 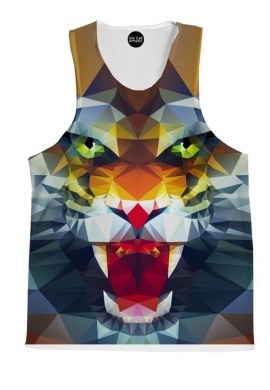 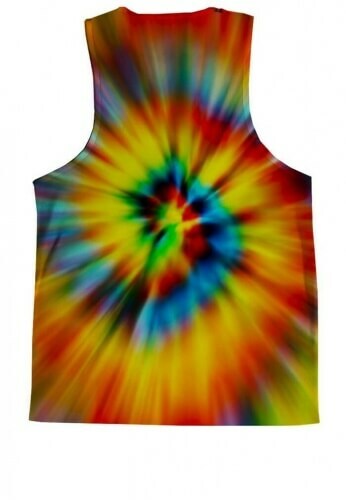 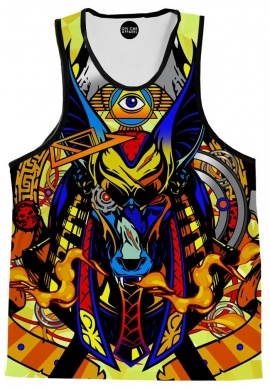 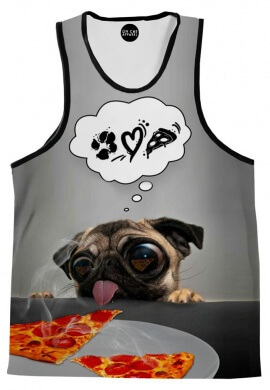 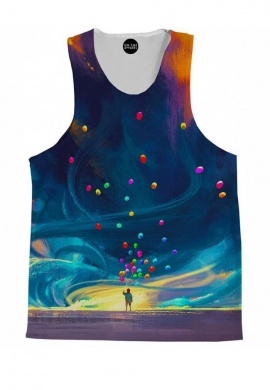 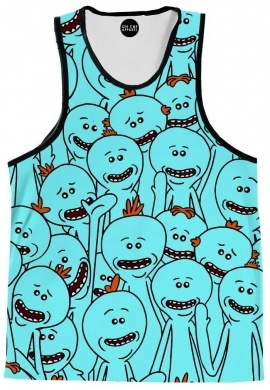 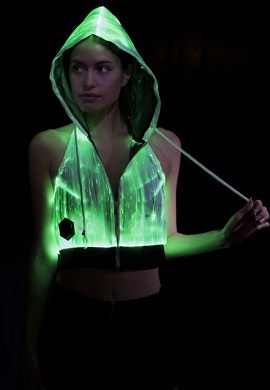 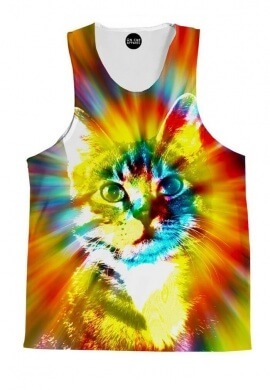 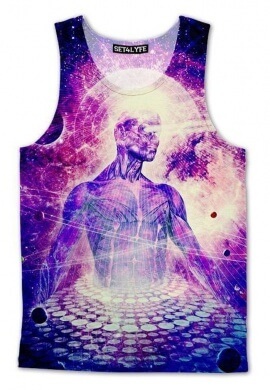 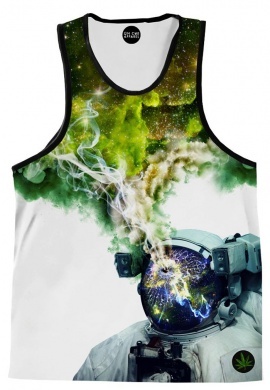 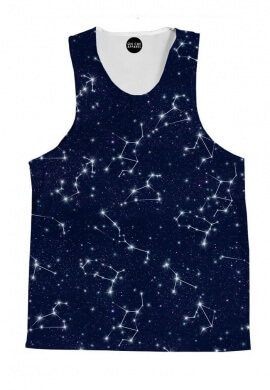 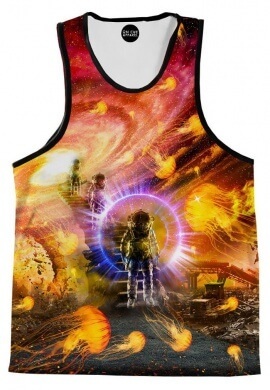 Made of awesome lightweight polyester, this tank will easily become your favorite festival tank.